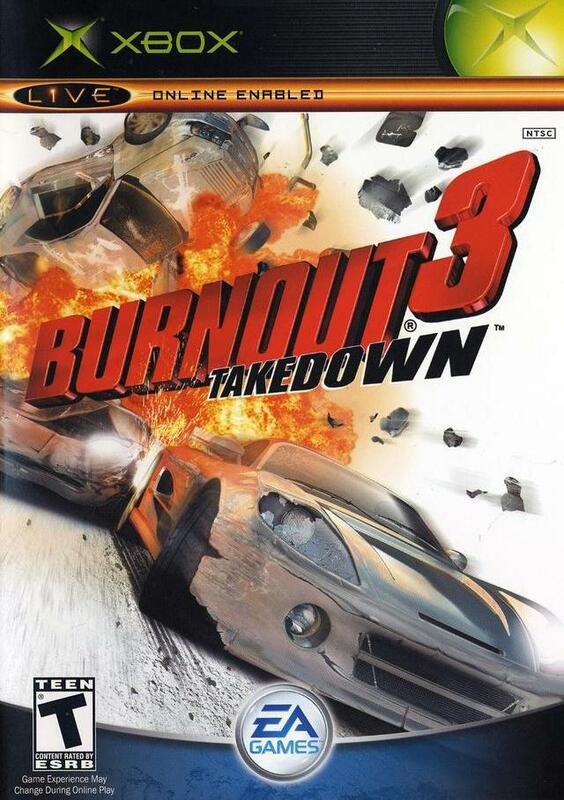 Burnout 3 challenges you to crash into (and through) busy intersections, while creating as much damage as possible. This expansive driver’s playground stretches across 250 miles and encompasses all sorts of road driving conditions, from fun-in-the-sun seaside cruising boulevards, to mountain roads and downtown gridlock. 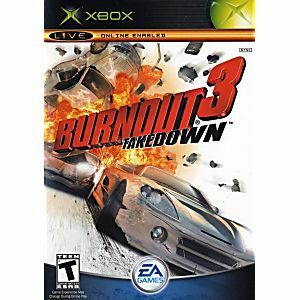 With multiplayer gameplay, more than 100 events, and 40 tracks, Burnout 3 provides intense speed and action. Best game ever. Had this on ps2 and loved this but this one has better affects..